Spruce soundboards with highest sound transmission. Young Chang uses A-Northern Spruce for soundboards, providing excellent tonal quality. The soundboard. 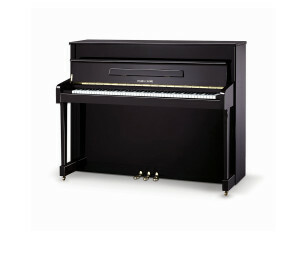 back posts, key frame and keyboard used in the Young Chang Edition are made of carefully selected first»class materials. The new rib designs provide more efficient sound board response, improved sustain and better bass to tenor total balance. 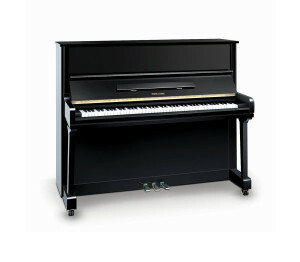 Young Chang keyboards are made of spruce and weighted and balanced giving the pianist a more responsive touch. Hammers are adjusted to strike the strings in less than 1/250 of a second. Hammers are made of maple, walnut and mahogany with Royal George felt and platinum blue or red full underfelt. Hammers are cold pressed to maximize tonal quality and longer life. 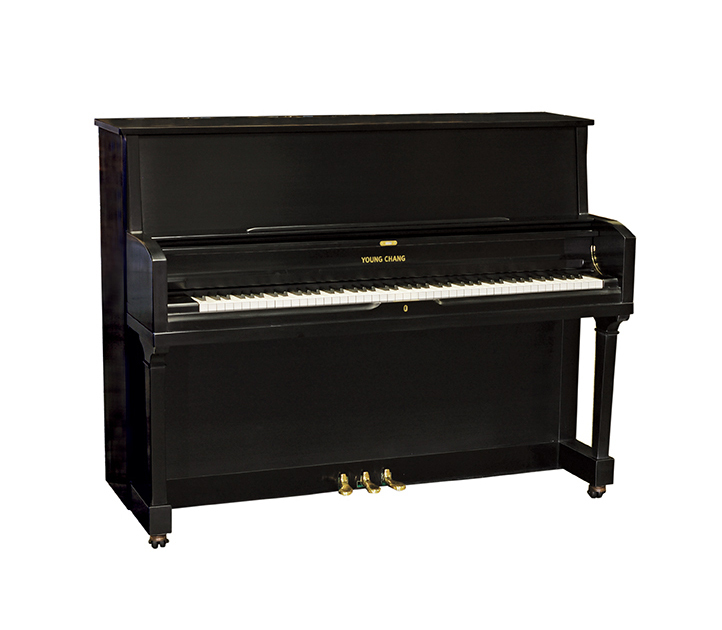 According to acoustic theory, piano frames must bear up to 20 tons of string tension. The frame, which also plays a crucial role in the alignment of strings. is produced through the ‘V’ Process. an electrical vacuum-casting method. in the Young Chang foundry. Round cut off bars on lower section of soundboard prevents sound diffusion and optimizes the resonance of the soundboard. 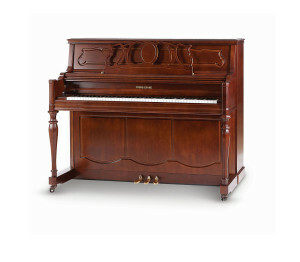 The continuity of tone is emphasized when a piano is located in a concert hall or school auditorium. To ensure the bearing stress of tuning pins and maintain tuning stability, Young Chang pin blocks are made of I 7—layer hard maple laminated panel with layers glued at right angles. Bass agreaffes in the bass section allow for more uniform tone and perfect string allignment thus allowing the pianist to be more expressive. 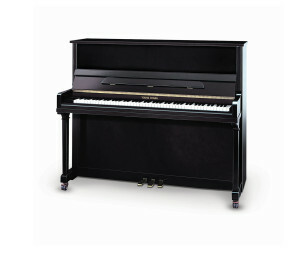 Oregon, and is now consulting and lecturing for piano makers in the USA, Europe, Australia and China. Since 7008, he has worked with Young Chang as technical consultant. 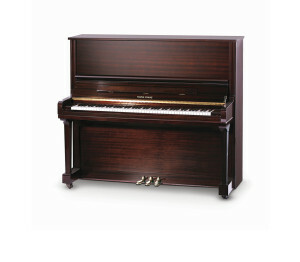 Fandrich Consulting has helped Young Chang to evolve into the premium Piano maker that it is today.